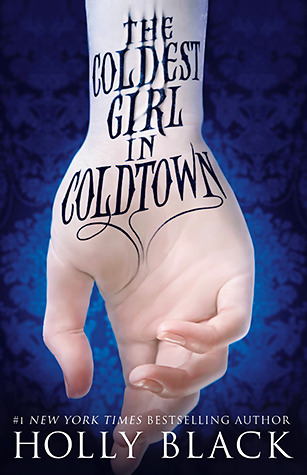 I loved the ARC preview of this book that I finished recently (review will be up shortly!) and I can’t wait to read the full novel! I’m waiting for the downloadable copy on my state’s library website to be available, so hopefully I’ll be able to read it soon. Schwab builds such a great fantasy world and I can already tell that I’m going to really enjoy the story. 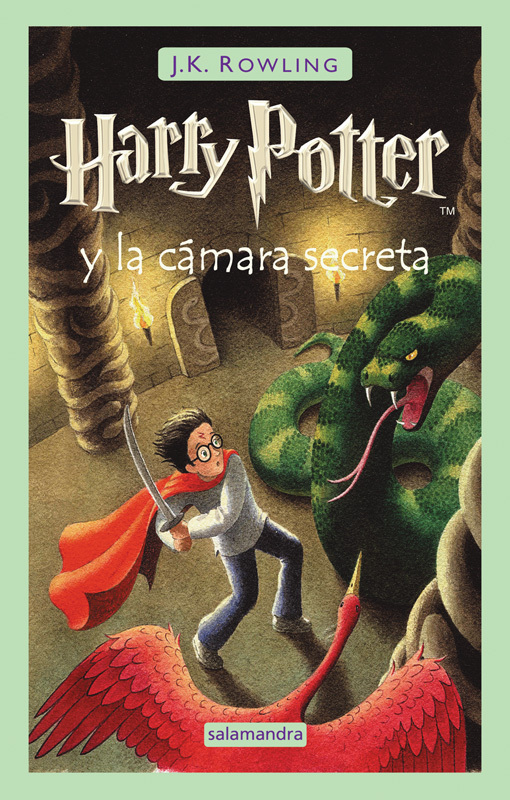 This is the Spanish translation of Harry Potter and the Chamber of Secrets, and I’ve been reading this book for months and months. It takes me a while to read each page because I don’t actually speak Spanish fluently- I’m only learning it in my high school Spanish classes. Hopefully I’ll finally get around to finishing this book this spring! I loved the first two books in this series (Ender’s Game and Speaker for the Dead) and I can’t wait to continue on with this third installment! These stories are always so complex and detailed, and I love being able to spend time in this futuristic world. It’s almost like reading an episode of Star Trek, and what can be better than that? Despite the fact that we have the same first name (Hollys unite!) I’ve never actually read anything by Holly Black. 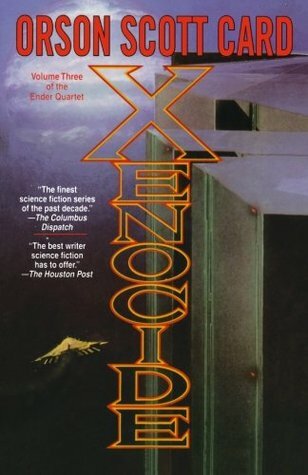 I’ve had the ebook edition of this novel sitting in my Nook app for the longest time, and since I’ve been in a more fantasy mood lately I think it’s finally time that I read it. I’ve heard great things about Holly Black’s writing, so hopefully this one is great as well! Since my high school days are coming to a close in the next few months, I think I should read more books set in high school while I am still going through similar experiences. Like the previous ebook I mentioned I’ve had this one for a while. I don’t think I’ve ever read anything by Siobhan Vivian, so it should be another interesting new author experience! 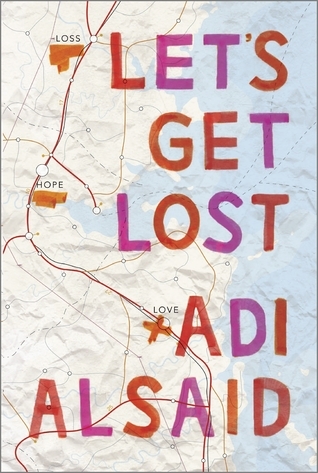 I was originally attracted to this book by the gorgeous cover- I have a weakness for anything map-related, and I just love the colors and style of the font! When I learned that it’s about a road-trip, I knew that I had to read it. I’ve heard some mixed things about it, but I’m going into it with an open mind. Who knows? Maybe I’ll end up loving it! I bought a physical copy of this book a while ago but I just haven’t gotten around to reading it yet. 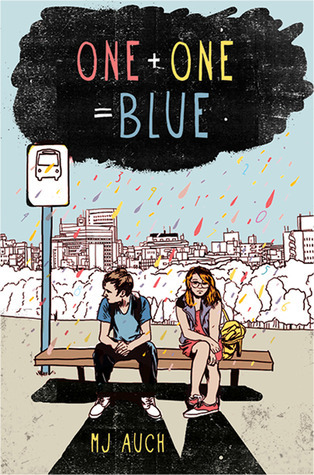 It’s a middle grade novel about two kids who both have synesthesia, which is such an interesting topic. The story seems really cute, unique, and down-to-earth, which are three things that I love in books! 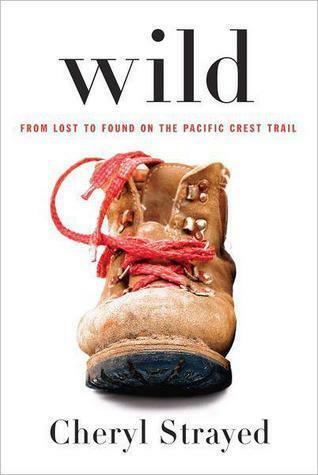 Hiking is one of my favorite things to do in spring and summer months, so this book is definitely something that I would find interesting. The fact that this is a memoir makes it even more fascinating, since someone actually lived through these experiences. This seems like such an inspiring story- plus, the movie is supposed to be fantastic as well! 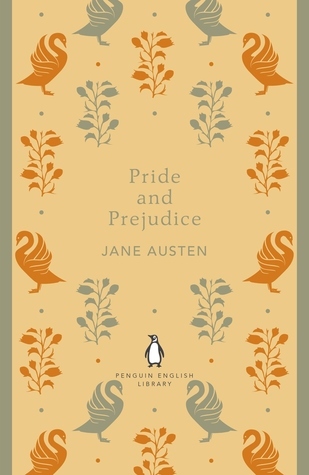 I’ve been meaning to read this classic novel for so long, and I think that this spring is finally the time to do it! So many people love this book, both online and people I know in my English class and at the various libraries I visit. It’s been recommended to me countless times, so it’s definitely a must-read this spring! I first read this classic novel back when I was in ninth grade, and I don’t think I really got everything I could have out of reading it. Now that I’ve read more from this time period and know more about how society was back then, I think I would have a bit of a different opinion about it. I can’t wait to see how my views have changed since four years ago! This may seem like a really random assortment of books, but that’s because it is a pretty random assortment of books! I probably won’t get to all of them in the coming months and I’ll most likely end up deviating from this list a bit, but these are just some of my options. What books do you want to read this spring? What do you think about the books on my list? Let me know in the comments section below! Great list! I hadn’t heard of One + One = Blue, but I’m also intrigued by synesthesia, so I might need to check that out. Here’s my TTT. Happy reading! Oh, there are a lot of these I need to read (reread in the case of 2 & 10). I just posted my review of A Darker Shade of Magic and it was great. I really enjoyed the world and characters. Hope you enjoy P&P the second time around! 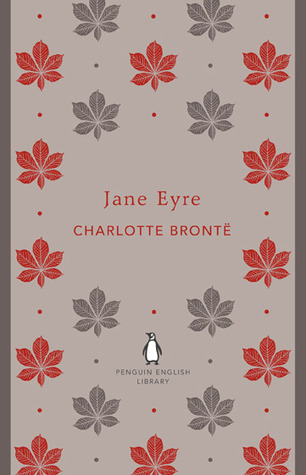 I actually just read Jane Eyre and it’s so good!! I can definitely see why it’s a canonical novel now and why everyone is always talking about it. That’s wicked that you’re able to read a full length HP novel in a different language! 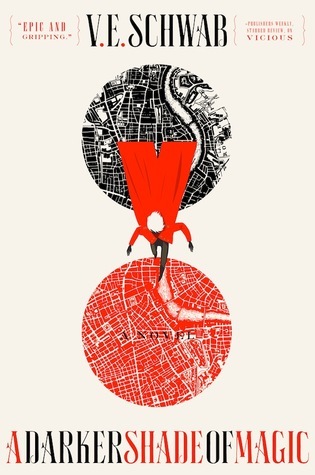 I also better jump on that ADSOM wagon soon–everyone seems to love it!